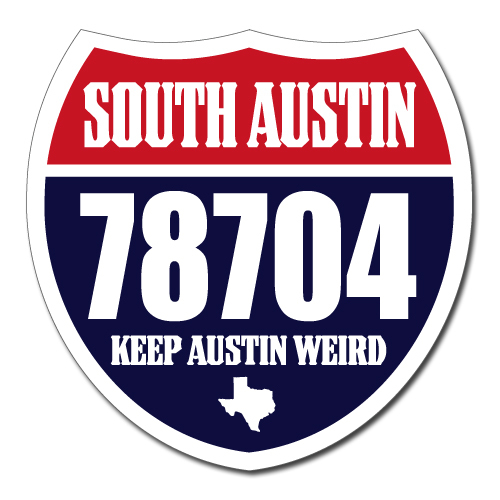 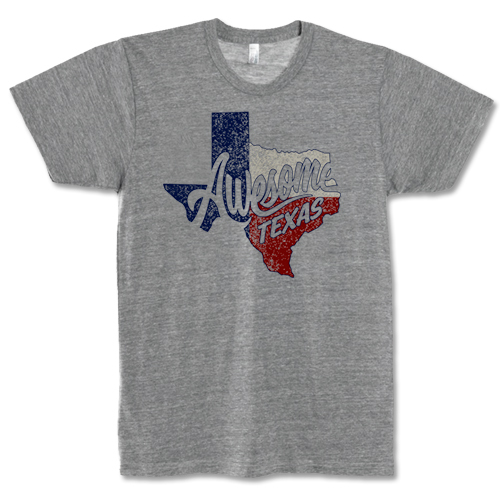 Awesome Texas - Athletic Grey Triblend Tee [5803TSAG] : Outhouse Designs Screen Print T-shirt Store, Keep Austin Weird! 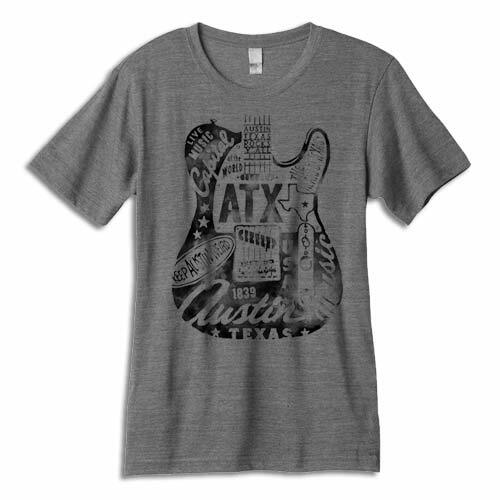 Our Awesome Texas tee has a soft feel imprint and a cool design! 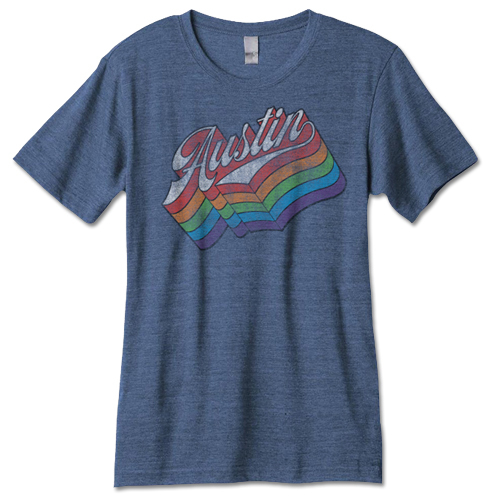 Front print on a grey triblendAmerican Apparel TR401 shirt made of 50% polyester, 25% combed and ringspun cotton, and 25% rayon.